Mobile Phones, especially Smartphones, are at the heart of a digital revolution. Technology Users are migrating their activities from PCs to Mobile Phones, Tablets, or some combination. At the same time, users of Basic cell phones are transitioning to Smartphones. Well, many are although there continue to be holdouts, creatively getting the most from their venerable feature phone. This chapter includes answers selected to be relevant to Mobile Phones of all kinds from the many questions in the comprehensive TUP survey. The sections in this chapter include Mobile Phones, splitting Smartphones from Basic cell phones, and highlighting the major carriers within each country, as well as more-detailed sections on Smartphones and Basic cell phones. The data-rich deliverable is designed for quick recognition of important findings, including statistical testing and indexes comparing values to their national averages. 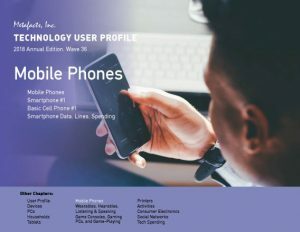 This report results cover many key topics: Phone brands and newness, OS ecosystems, user and household demographics, device combinations, details about the usage profile, purchase plans, phone activities, and technology spending. This document includes over 700 pages in PDF and Excel, featuring cross-tabulations which may be used for market sizing, user profiling, benchmarking, and to support many decisions. Please also refer to the many other chapters and sections of TUP. How much is employment status a difference between Smartphone and Basic cell phone users? Which mobile phone carrier has the highest-income customers? How much of an age gap is there between users of Smartphones and Basic cell phones? Which other connected device are Basic cell phone users more likely than average to use? Are stronger mobile phone purchase plans from current phone users, or non-users? How many Apple iPhone users plan to buy an Android Smartphone? How many Apple iPhone users have older iPhones or contracts? How many Android Smartphone users plan to buy an Apple iPhone? Are actively used iPhones or Android phones newer? Which Smartphone carrier has subscribers with the oldest contracts? Which brand of Smartphones are used for the most types of activities? Which Smartphone brand has attracted the most males 18-24? Which Smartphone type has the most highly educated users? Which Smartphone carrier’s customers are the most eager for wearable technology? Are the most-active Smartphone users more or less likely to own Tablets? Are iPhones ahead of Android Smartphones among the Millennials? What is the demographic profile of the most-active Basic cell phone users? What other tech devices do the most-active Basic cell phone users actively use? Are those who use Basic cell phones for the most types of activities using newer or older phones? What is the demographic profile of Tracfone’s Basic cell phone users? Which carrier’s Basic cell phone subscribers have the least experience? What are the major tech purchase intentions among Basic cell phone users? How many Basic cell phone users plan to buy a Smartphone, and which users are they? Are newer PC users or long-time PC users more likely to be using a mobile phone? Which are used more by long-time mobile phone users than newer ones: Apple or LG? Who’s most likely to have an Apple iPhone – HP’s best customers or Dell’s? Who has the newest Smartphones – Apple’s best customers or Google’s? Are Apple’s, HP’s, or Dell’s best customers most likely to have a Basic cell phone under contract? What is the most popular combination of connected devices? Which combination of connected devices is most used by Males 18-44? Which combination of connected devices is most used by Males and Females 45 and older? How do the 1st and 2nd-most popular combination of devices compare in average number of devices? Which combination of connected devices is most used by College Graduates? 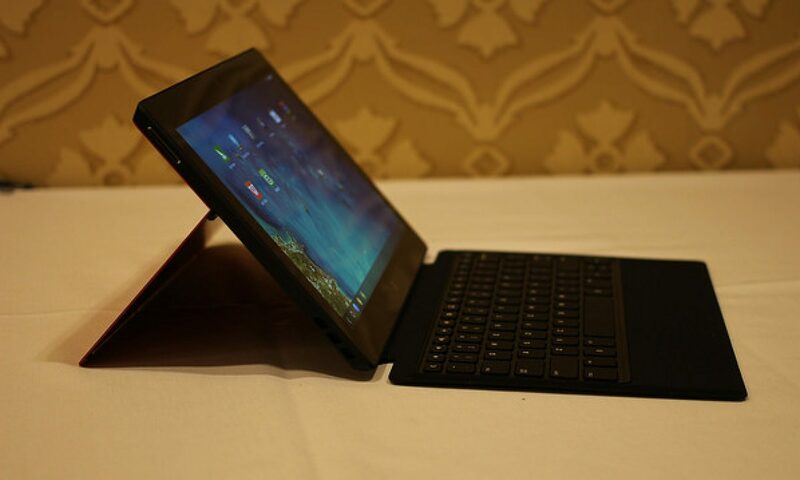 What is the next device planned among those who own certain combinations of devices? Which users with which combination of tech devices have the strongest aspiration to be first with wearable technology? How does the penetration of OS Ecosystems vary by device type? Who are the Apple-only users? Who are the Google OS-avoiders? How do Windows-only users compare to Apple-only users? Who has devices spanning all major OS – Windows, Apple, Google Android/Chrome? Do Apple-only users use more or fewer devices than average connected adults?